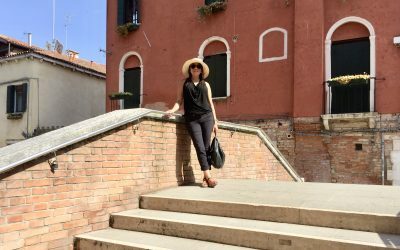 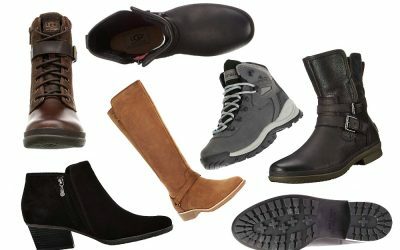 Searching for the best travel shoes? 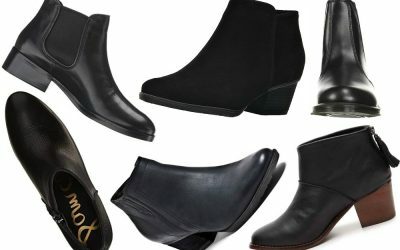 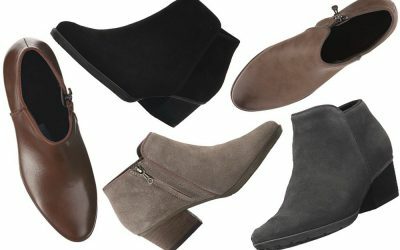 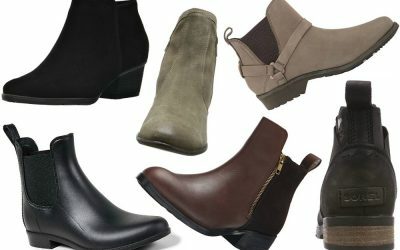 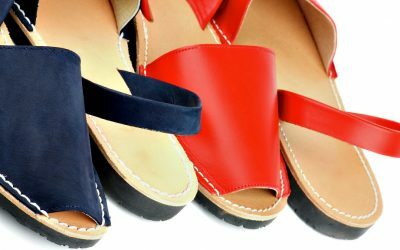 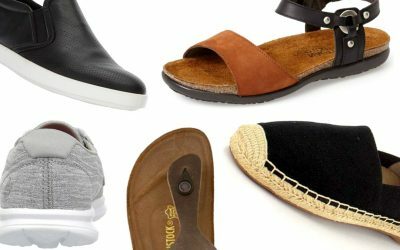 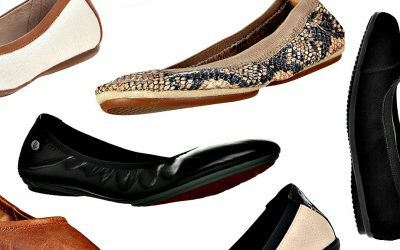 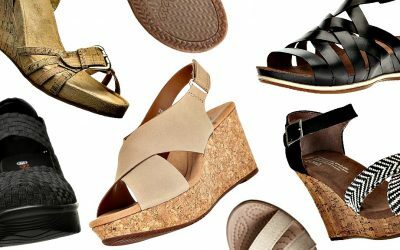 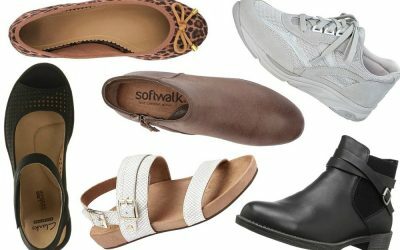 From comfortable walking shoes to cute ballet flats and hiking boots to travel sandals, we have dozens of articles featuring the best shoes for travel. 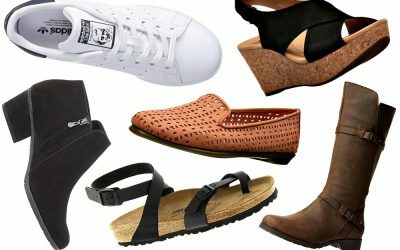 Start reading below as we help you find the perfect style for your trip! 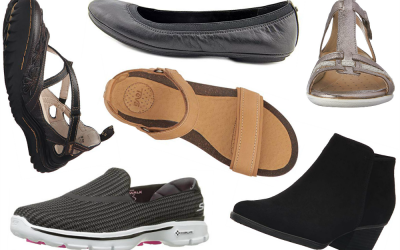 And don’t forget to download the free 10 step guide to choosing the best travel shoes!